Learn a little about us.. Whether you are dealing with leaky pipes, or if you find yourself in desperate need of repiping services, we can help. Simply put, regardless of what you might be looking for in plumbing professionals, you can be sure that we will have the ability to help you. Call us today, and let’s get started on anything you might have in mind. If you find yourself dealing with a massive plumbing headache in the middle of the night, it stands to reason that you are going to need plumbing services. Our emergency plumbing professionals can be where you need us to be. Remember as well that our emergency plumbing services can be accessed twenty-four-hours a day, seven days a week. When we’re talking about the plumbing elements that make up your home, we are talking about one of the most important elements that your home has. To that end, you don’t want to trust the work involved to just any company that comes along. You’re going to want to do your homework. You’re going to want to make sure you are trusting this work to experienced experts who are going to emphasize professionalism every single step of the way. You want work that will be minimally intrusive (or not intrusive at all) to the flow of your home. Through our company, you can be sure that you are going to get all of these things. If you live in Knoxville, or in any of the surrounding areas, we can help you. Between repairs, installation, and maintenance, there is really no end to what we are capable of. We are talking about your home or place of business. We are also talking about your time and your money. All of these things deserve to be taken seriously. 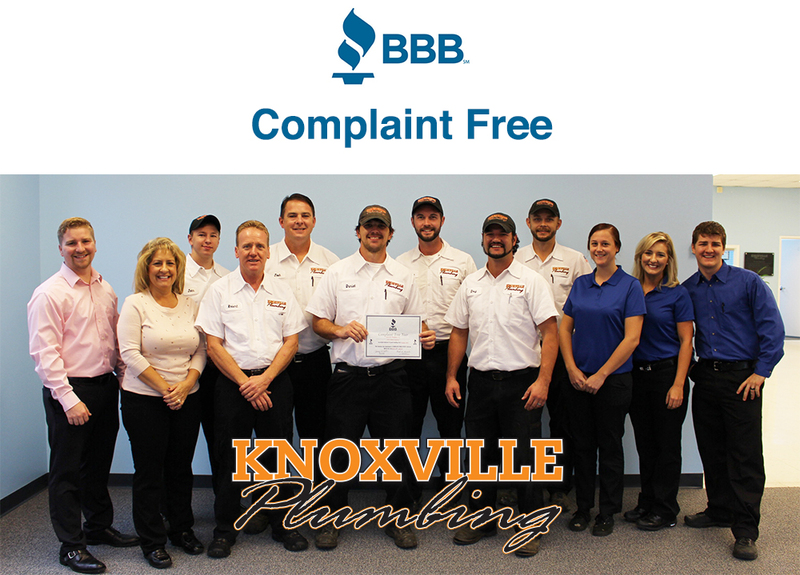 To that end, make sure you are putting all of your energy into working with a Knoxville plumbing company that will respect your needs and property every single step of the way. We can help you with all plumbing repairs and installations, regardless of the actual scale of the project. We believe in providing our clients with a clear idea of everything the project at hand is going to involve. We believe in providing the communities we serve with plumbing services that can protect them for years and years to come. We believe our customers deserve to know that through our company, absolutely anything will prove to be possible for us.